You sure caught that at the right moment–beautiful! Thanks! 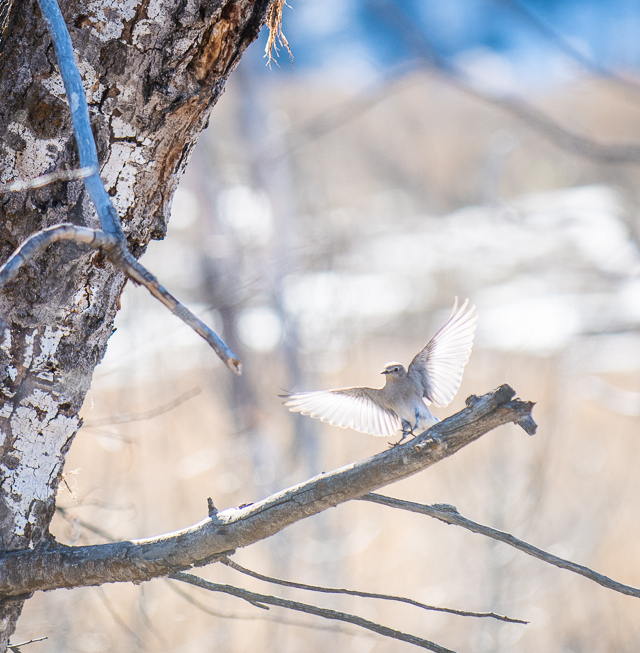 I was sure wishing I had a longer lens when I came across these birds. It was very fun to watch.